Just in time for summer, Rainbow Bay’s Little Mali has revealed their epic makeover, doubling the size of their space and adding a drool-worthy new menu. The much-loved spot, located just a block back from the Cooly beachfront, is known for its seriously good coffee (they brew Bun Coffee’s 100% organic, fair trade blend, hand roasted in Byron) and their quick and easy food to-go like wraps and raw slices. It’s for these reasons they’ve garnered such a loyal following with locals lining up out the door every morning to get their fix. But with so much popularity Natasha Jones and her team decided it was time to spread their wings and took over the old butcher next door—and after our visit, we’re so glad they did. In just eight weeks they completely gutted the property and what stands in its place is a cool, fresh joint with an interior that serves up pure coastal vibes. 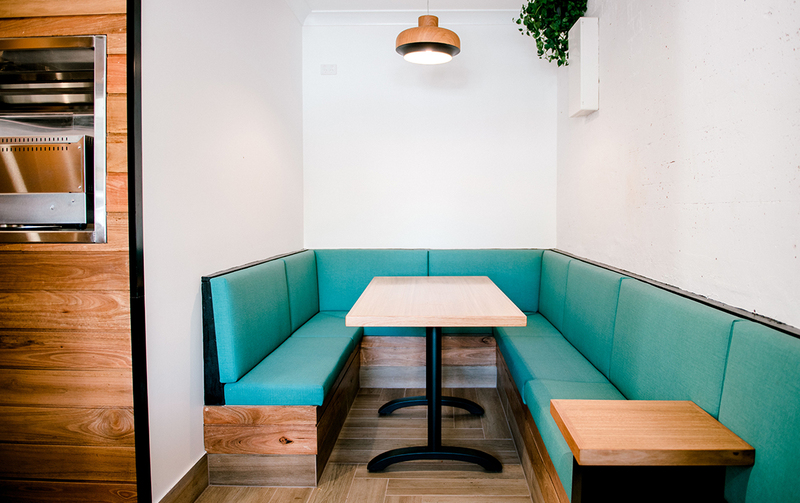 Think: white-washed brick walls, hanging greenery, warm timber and seafoam green booths. The space is intimate but not stuffy—put simply it’s the perfect spot to relax with a cuppa, the paper and one of their delish new meals. Ah the food, now this is where Little Mali’s makeover really shows off the goods. Their brand spanking new kitchen also comes with former Sydney chef Daniel Chen. He’s created a menu that truly has something for everyone with vegan, gluten and diary free options, healthy dishes as well as indulgent treats. For brekky you HAVE to try the waffles, not only are they oh so pretty, they’re also damn tasty. Soft with a crunchy edge the waffles are smothered in pitaya and Cocowhip (GF and DF soft serve made with coconut water) with maple crushed almonds, toasted coconut and berries. It’s a sweet brekky that won’t leave you feeling heavy. After something savoury? Order the Green Bowl—broccolini with two poached eggs, kale, green hummus, avo, Turkish green chili and sprout toast. It’s zingy, fresh and delicious. No judgement if you wipe the bowl clean with their GF bread. The lunch menu, which kicks off at 11am is another tasty affair with offerings like a slow cooked lamb burger, fried spiced cauliflower with smoked paprika, cumin and fennel seed, and sweet potato fries with vegan aioli. But if we had to pick a fave, it has to be the jackfruit burger. The fruit, yes fruit, once pulled and marinated tastes like an indulgent BBQ pulled pork. Even the biggest carnivore would have a tough time telling the difference. Served on a brioche bun this is a lunch time essential. 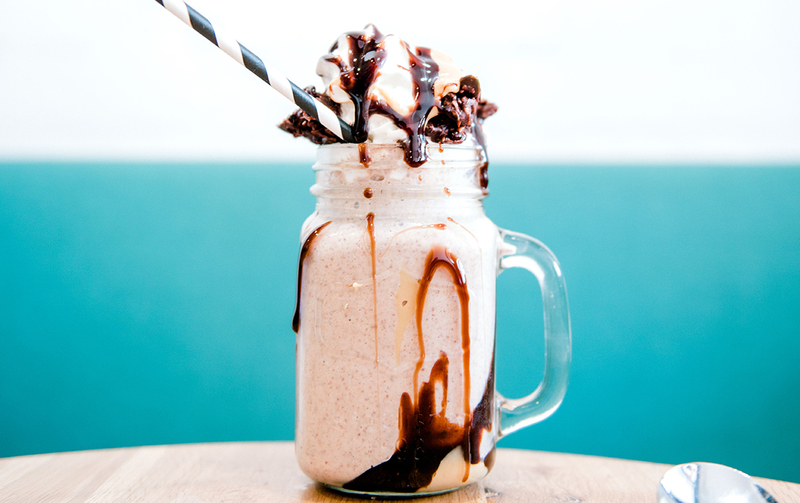 Finish it all off with one their Next Level Shakes. Choose between the Salted Caramel Pretzel, S’mores, Peanut Brownie and Strawberry Dream. Go on, you deserve it. There’s also smoothie bowls, wraps, cold pressed juices and sweet treats on offer for those who wand to grab and go. The new and improved Little Mali is open seven days a week, from 5am. Looking for dinner inspo? 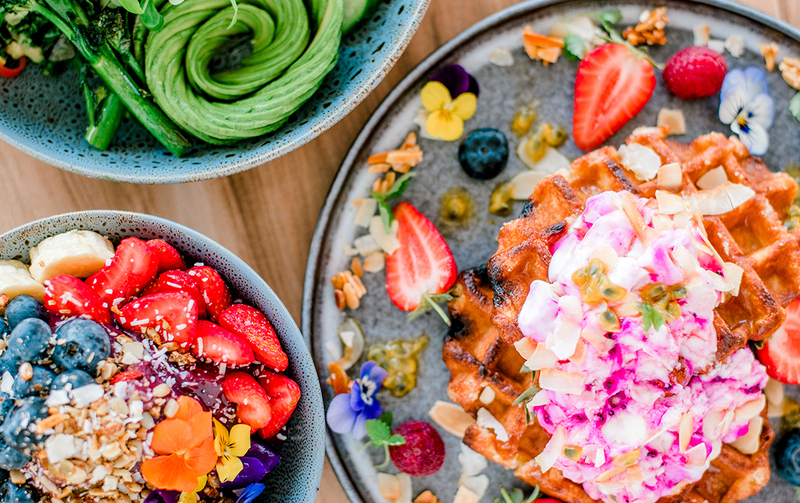 Check out our round up of the best restaurants in Coolangatta.